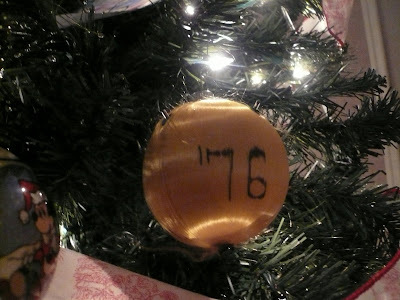 As I was putting ornaments on the tree this year, I found myself telling the kids the stories behind some of them. 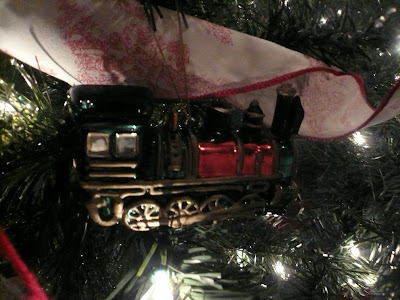 I realized how many memories are wrapped up in those little baubles and decorations. They really tell the story of our lives. Like this story: Our first home was in Indiana (which at times felt like millions of miles away from our families). For our first tree, we decided to go real. 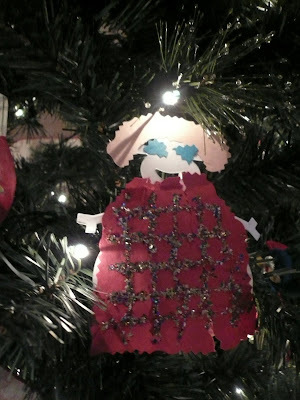 I had always had artificial trees growing up and it was my opportunity to do something different. Doc and I went to the store and picked out a tree from the hundreds leaned up in a pile against the front. We went inside and asked how we were to go about purchasing said tree. The 17 year old clerk looked at us like we were stupid and said, "Uh, just get the tag off the tree and bring it in and I'll ring it up for you." Easy enough. Or so we thought. We went back outside and spent the next 5 minutes scouring the tree for a tag. 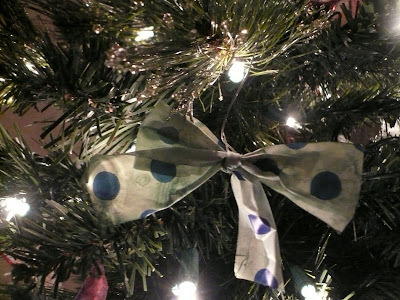 The only one we could find was a green tag with blue polka dots. So we decided that since there was no other tag to be found, it must be the "tag" we were looking for. We brought it back into the checker who looked at us with even more disdain than before and said "What is this?" 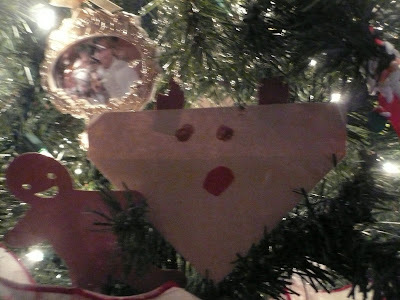 I told him that there was only this "tag" on the tree. He rolled his eyes and asked what kind of tree we wanted. We told him and he entered a code in the cash register and we were soon on our way home with the treasured tree strapped to the top of our Honda Accord. 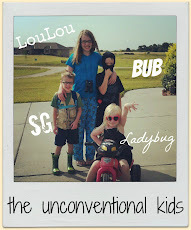 We laughed all the way home about our polka dot tag and I smile at the memory every year. 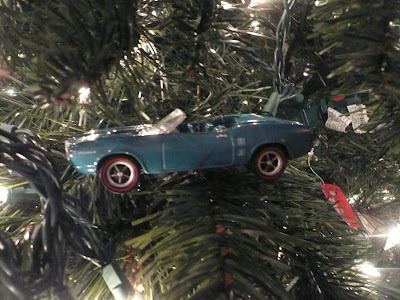 Now that we had our tree, we needed some ornaments. 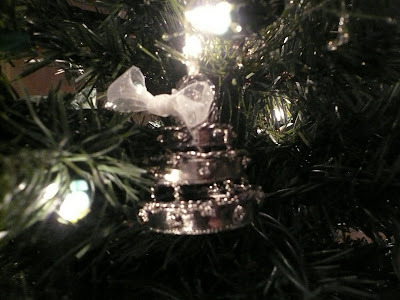 Our mothers had graciously sent ornaments with us from our childhood so that we would have a start and I picked out this wedding cake ornament and had it engraved on the bottom. 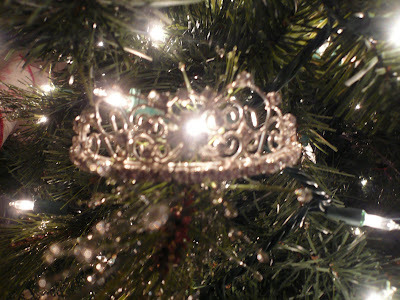 I always place it carefully at the top center of our tree. 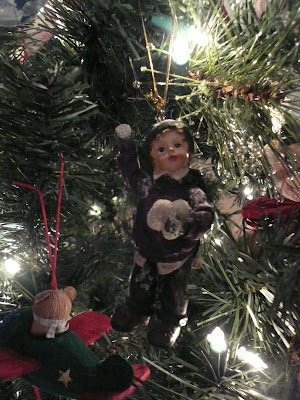 Now, each year I keep my eye out for ornaments that remind me of something or someone relating to our family. I picked the one below because it reminded me of what Doc must have looked like as a kid. Speaking of Doc as a kid...I love this one. One day in December of 1976, Doc was a 4 year old sitting at a table doing an art project with a magic marker and a gold Christmas ball and I was at the same time a brand new member of the world's population. 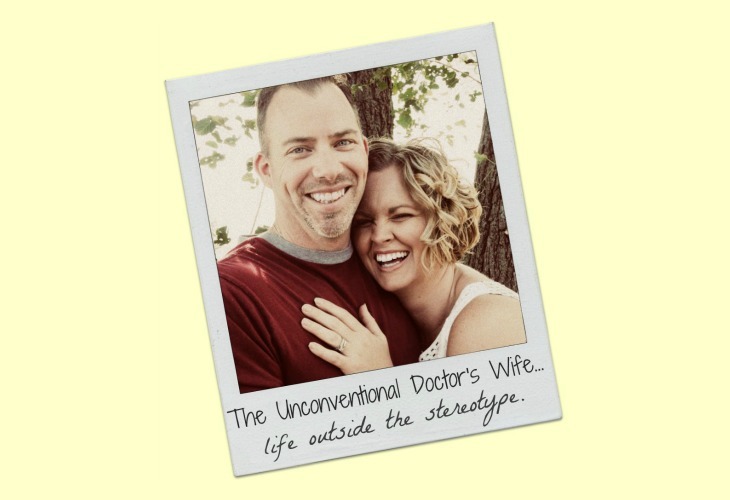 It is a snapshot of time when we were living separate lives and had (obviously) no idea we'd end up together. God knew, though. He had a plan for us. Even back then he knew. And that we would end up with 4 children. Including a bright and shiny Princess Lou, Lou. 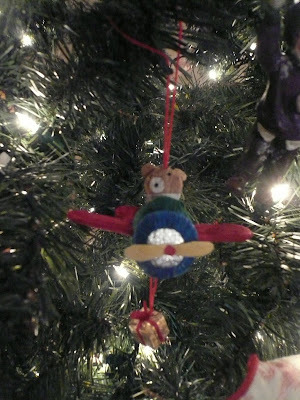 He knew that we'd have a Southern Gentleman in our lives who would pick out this ornament and promptly rip the bear pilot from his little plane before I could even buy the thing and that I'd lovingly glue it back together and write his name on the bottom in magic marker before hanging it on the tree last year. 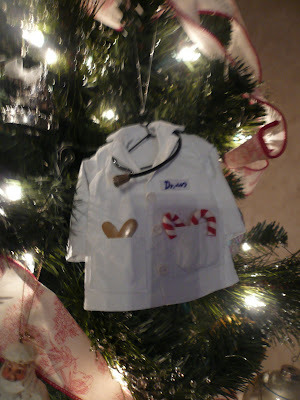 And he knew that this year I will pick out a first ornament for our little surprise, Ladybug. And he knew that she'd be the most joyous gift I never knew I wanted. 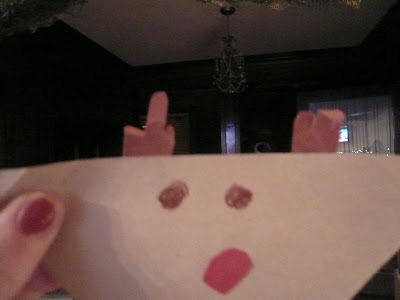 that never fails to make me laugh because one Christmas, when I was 11 years old (or so), I was putting Rudolph on my parent's tree and realized his antlers looked suspiciously like they might be flipping people off. I laughed so hard that tears streamed down my face. Who knew Rudolph could be so naughty. And now he has a home on my tree and one of these Christmases, my kid's will make the same silly realization and they will laugh until their sides hurt, too. And I can't wait. BTW, Melissa at the Inspired Room, does a Mr. Linky post every Friday with links to some great holiday posts. Check them out. They are so fun! Thanks for sharing the trip down memory lane...it was nice to reminisce of my own tree growing up. Your tree is lovely and so full of joy! Your rudolph is hilarious. What great memories you have! I, too hope to build those with my children. 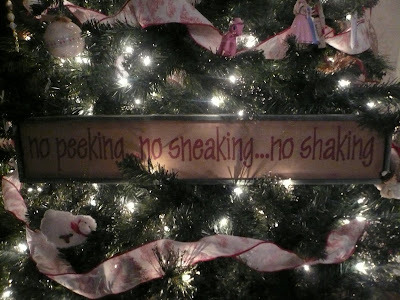 What a really nice blog, just makes you feel like Christmas.